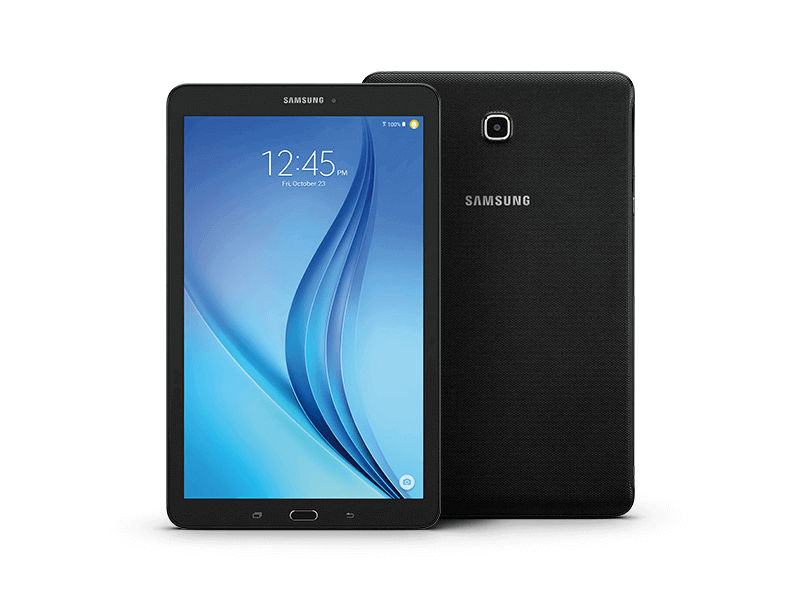 Samsung tablets in Nigeria are one of the most sought after tablets in the country. This is simply because; the brand – Samsung – are known to make high quality – scratch that, let’s call it premium – premium products. If you eventually end up buying a Samsung tablet – any of the latest ones listed here – you can be rest assured that you’ll enjoy the product. So how about we quickly run through some of the latest Samsung “Galaxy” tabs (running on Android Lollipop and beyond), their specifications, prices and where to buy them online right now. This tab comes in 3 different sizes; 7”, 8” and 9.7”. A quick walk through of the specifications of the 7-inch tablet is given below. For real users’ opinion on the device, check out this thread. 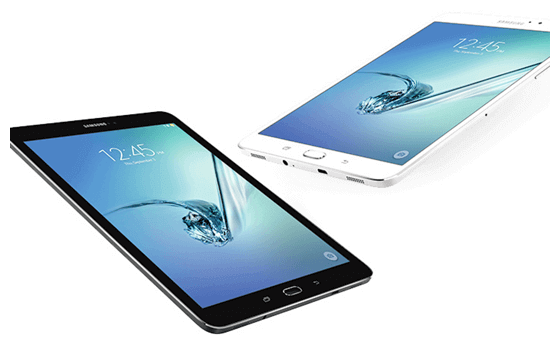 Like the Tab A above, the Samsung galaxy tab E comes in 3 different sizes; 7, 8, and 9.6 inches. The galaxy Tab E is a very good tablet for your kid right now. Some users are already using the 9.6-inch version of the device – read what they have to say. 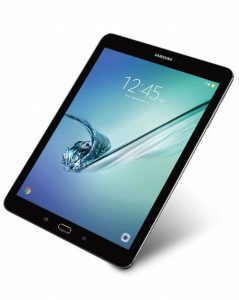 The Tab S2 is a sequel to the previously successful Tab S and it is Samsung’s best tablet till date. Spotting specifications that would bring it to the level of an iPad, the Tab S2 is something you should go for if you want to enjoy the “best of Samsung” on a tablet. Here’s a detailed review on the gadget. One user calls this tab “one of the rich sophisticated device from Samsung”. Read more opinions. To buy your Samsung tablets at reasonable rates online and pay on delivery, use the button below. Please how much is nigeria price of samsung S2. 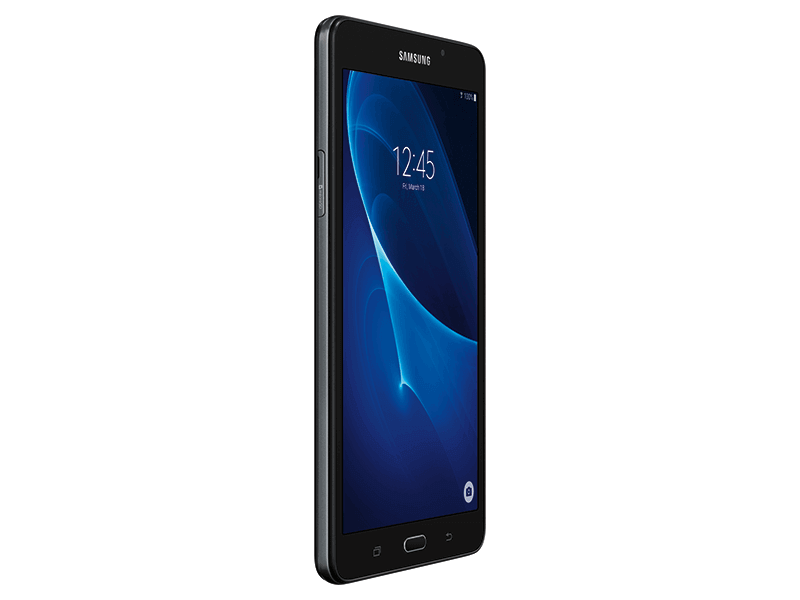 I need Samsung tab 5 in Nigeria… how much is it. how much is ur samsung tab A?